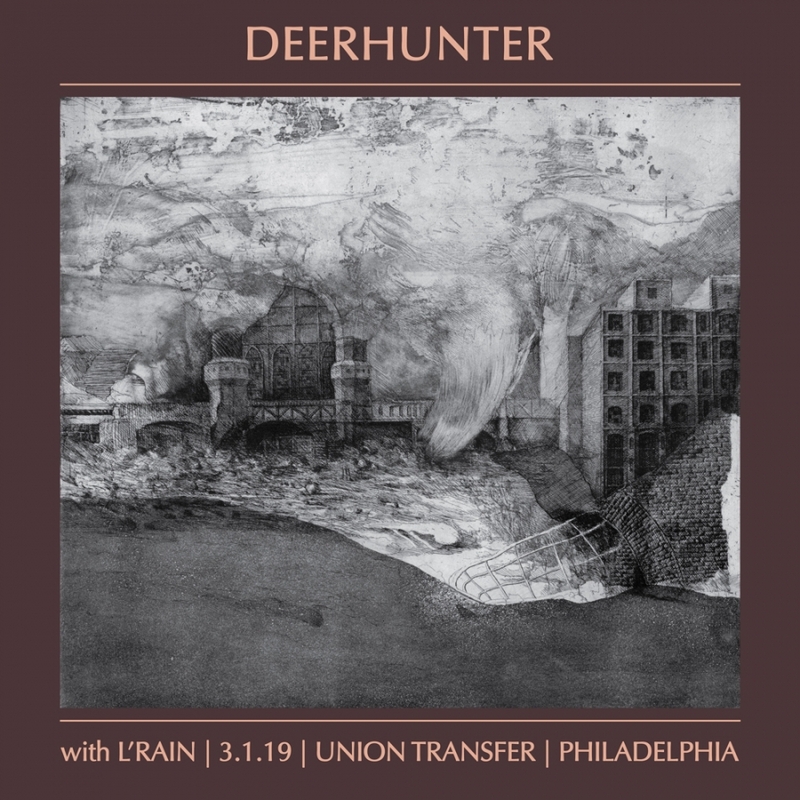 The brilliant and always unpredictable Deerhunter will be gracing Union Transfer's stage this Friday, March 1, presented by Drexel University's WKDU 91.7FM. Bradford Cox and the gang will also be supported by Brooklyn sound sculptor Taja Cheek, a.k.a. L'Rain. To enter for a chance to win a pair of tix, just send an email to thedelimagazinephiladelphia@gmail.com with the subject line "Why Hasn't Everything Already Disappeared?". Please also include your cell number in the body of the message (in case of an emergency). Good luck!